Youceff Yunque Kabal (born March 20th 1990, Brussels, Belgium) is the artist and record producer behind the electronic pop sound YUS. Born and raised in the heart of Europe, he relocated to Phoenix, Arizona as a teenager in 2004. His music reflects his international roots and eclectic timbre. We pride ourselves on hand-picking young new artists, and help them get a platform, if even a small platform to present their work. We think you will love YUS. In late 2004, Youceff began to make mix CDs with his brother to listen to on the way to school. The CDs were heavily hip hop oriented, and his selections most notably featured Kanye West who remains a great influence. After seeing an Adidas commercial during the 2006 World Cup featuring the music of rjd2, and simultaneously being introduced to Fruity Loops by his neighbor, Youceff started making his own beats. While a student at Metro Arts, Youceff dabbled in various disciplines including film, theatre, and mixed media visual art. After graduating, Youceff took a year off school and went on in 2009 to study music theory and piano performance at Phoenix College, eventually joining the school’s concert choir. In the Summer of 2010, he recorded his debut album, ‘Palms’, in his bedroom. The album was digitally released on Bandcamp on November 21 of the same year. 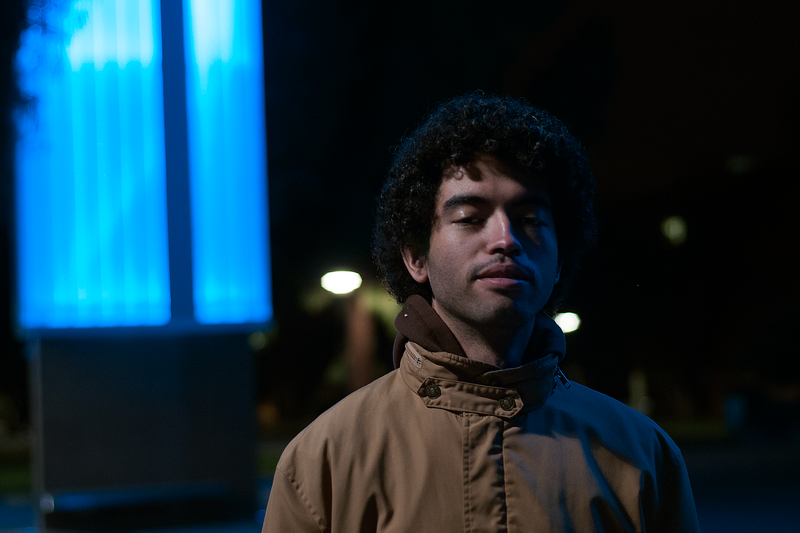 Youceff followed up his debut album with several well-received remixes of artists including James Blake in December 2011, and Chromatics in the summer of 2012. In August 2012, Youceff founded Manneken Records and released the label’s first single, “Nowadays”, in October of that same year. It gained notoriety on the internet after world renowned DJ and music journalist Mary Anne Hobbs played it on her XFM show Music:Response. Since then, Youceff has been hard at work to complete the album “Nowadays”. Currently, Youceff is studying Economics at ASU, and runs Manneken. His anticipated follow up album is scheduled for release this Summer of 2014.